Hey guys, this Saturday and Sunday marks a big event coming up! 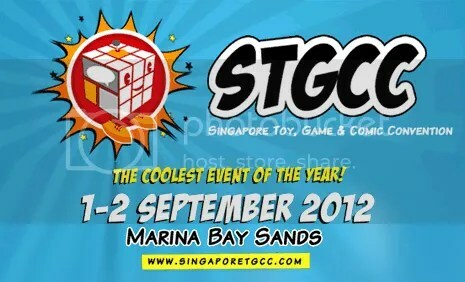 STGCC is back this year and Rapid Culture will be hosting a booth there! Be sure to check them out during those 2 days as they promote Precious Memories TCG along with all-time favorite figurines on sale!